Dinner. Culinary gems & dessert. – PUT THAT IN MY FACE. Dinner. Culinary gems & dessert. 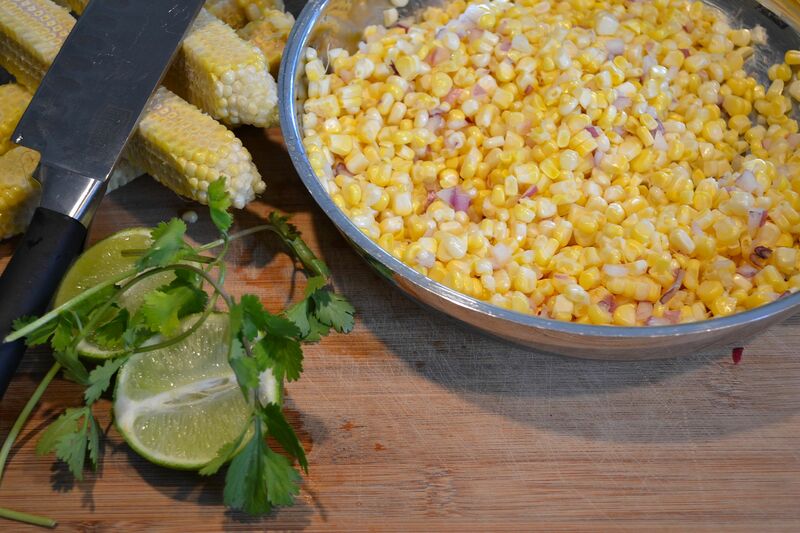 Tonight’s dinner had a side of fresh corn, lime, cilantro, red onion, cumin, salt, pepper & a smidge of olive oil. 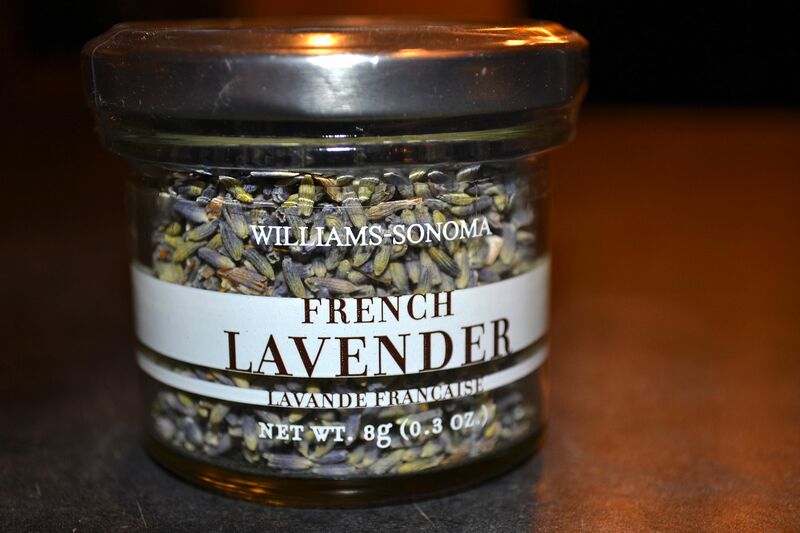 Um, yes, Williams Sonoma, you know how to do me right. A great garnish for my lavender macarons. The most diverse line of herbs I have ever seen. Their website has so many possibilities! 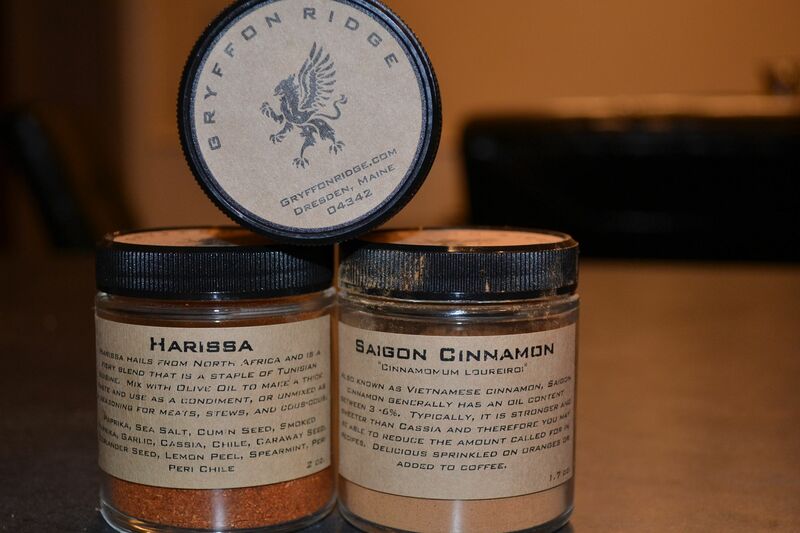 I absolutely LOVE cooking with this stuff! 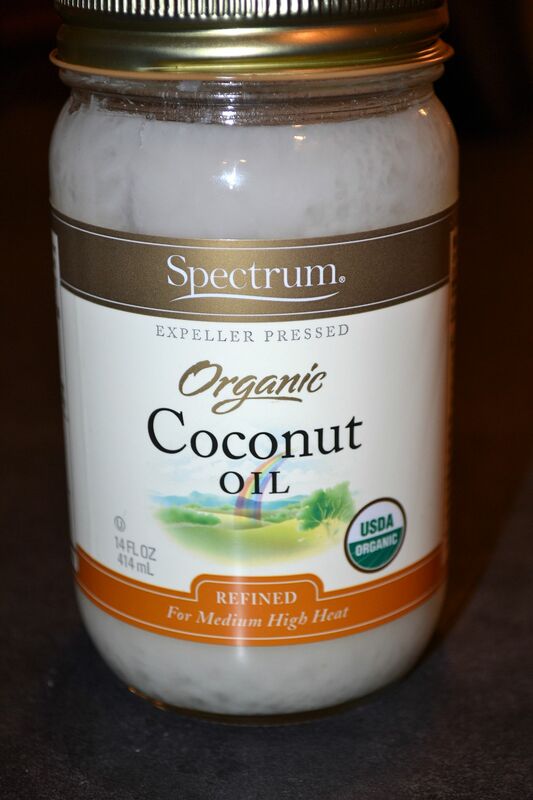 Great for pan frying and SO much healthier for you! The newest additions to our family. 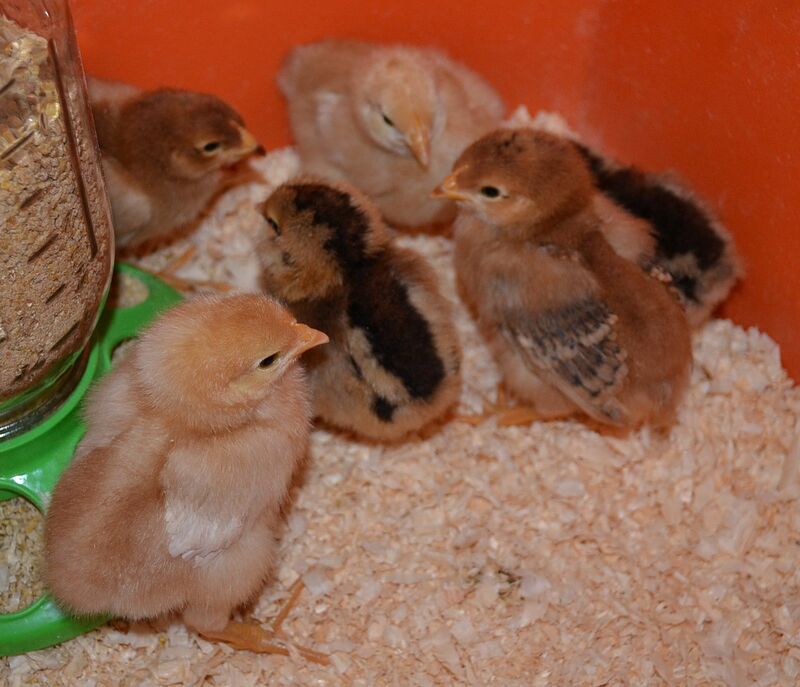 These ladies will lay great eggs in 6-8 months. 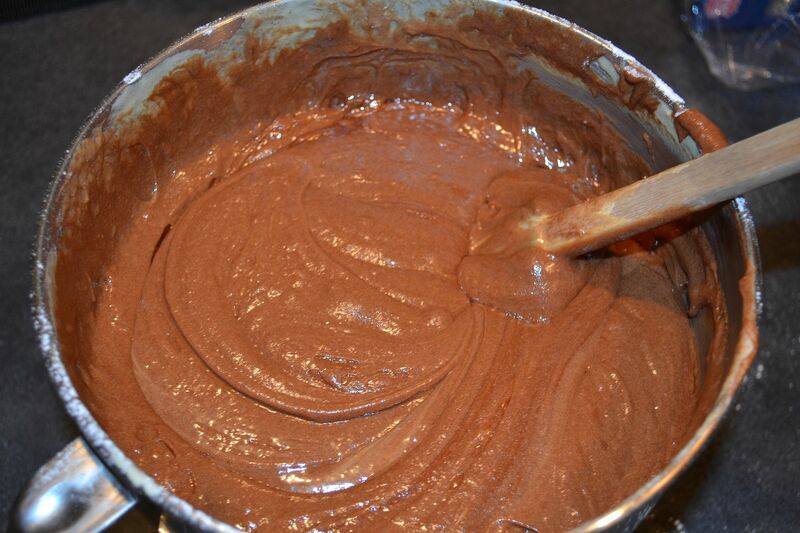 Who wants brownies? I do. Any questions about these products, e-mail me! I’m done with wine glasses. It’s champagne only for me.